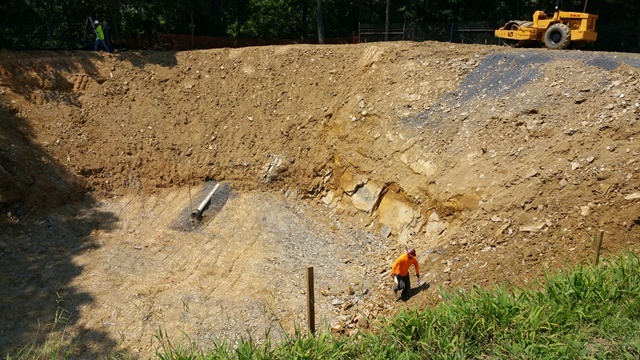 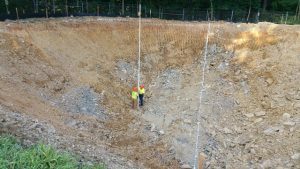 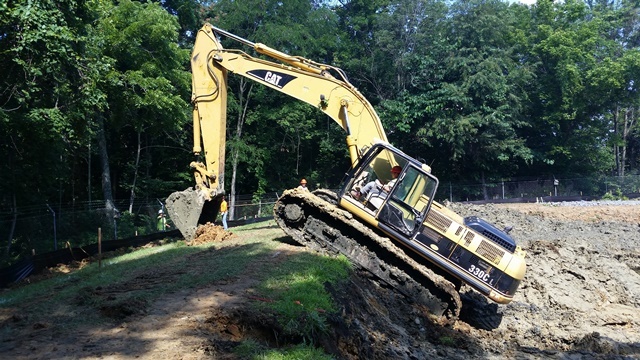 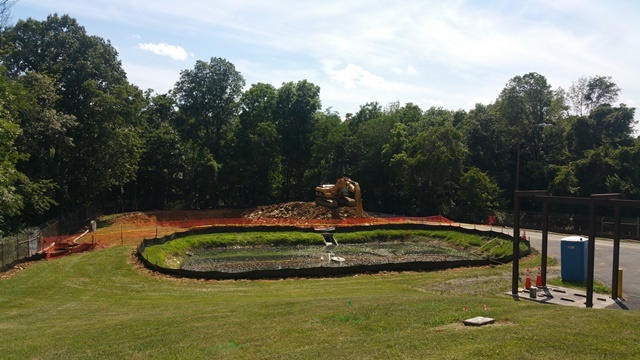 This Project is a water treatment tank we excavated for in south of Winchester in Woodstock VA for the Town of Woodstock. 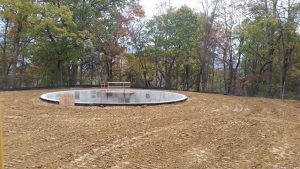 We started this project in late 2017 and completed it in early 2018. 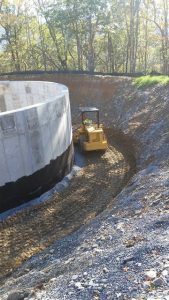 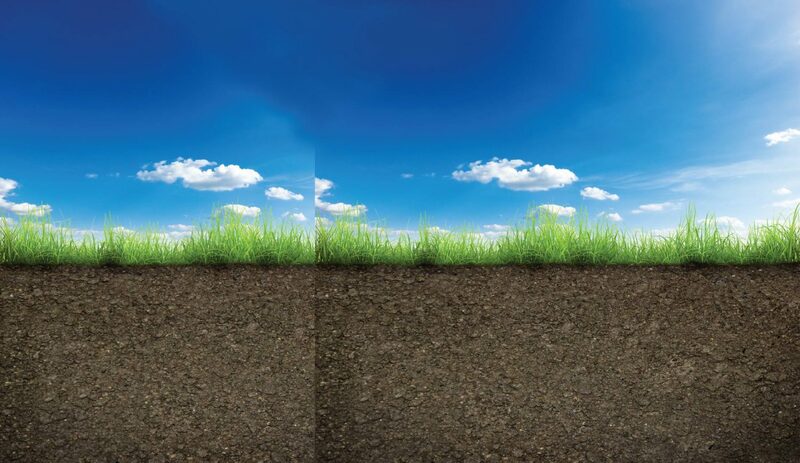 The project consisted of installing erosion and sediment control, excavating for a 25ft x 40ft tank, the associated vault and drains as well as connected waterlines.